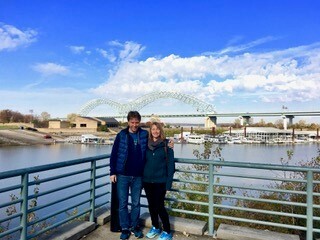 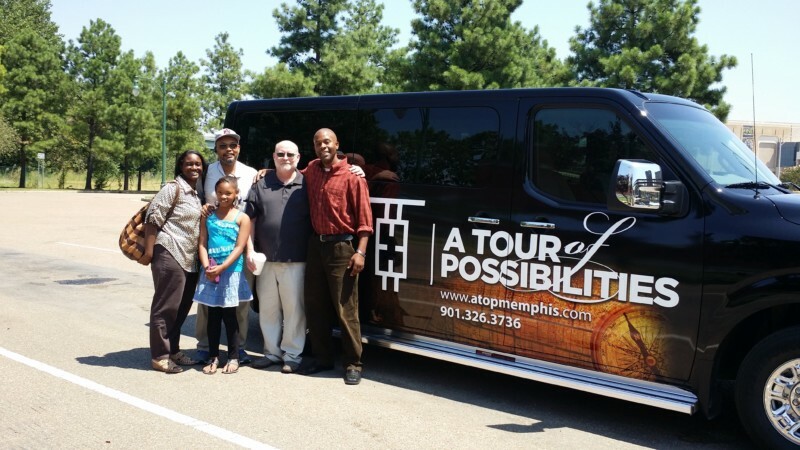 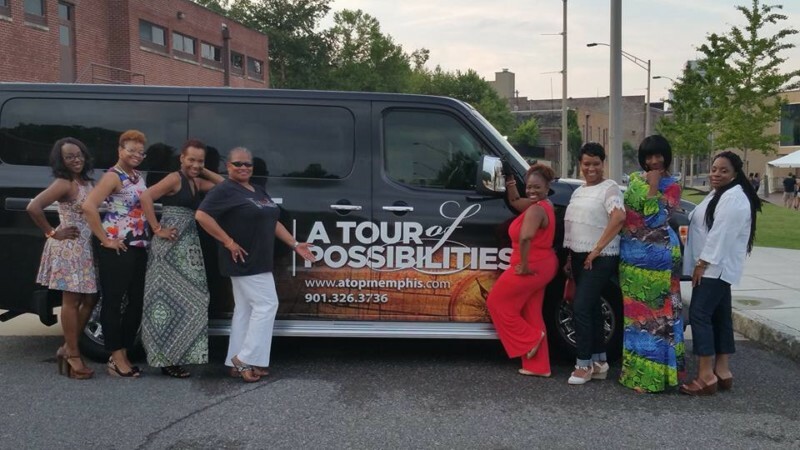 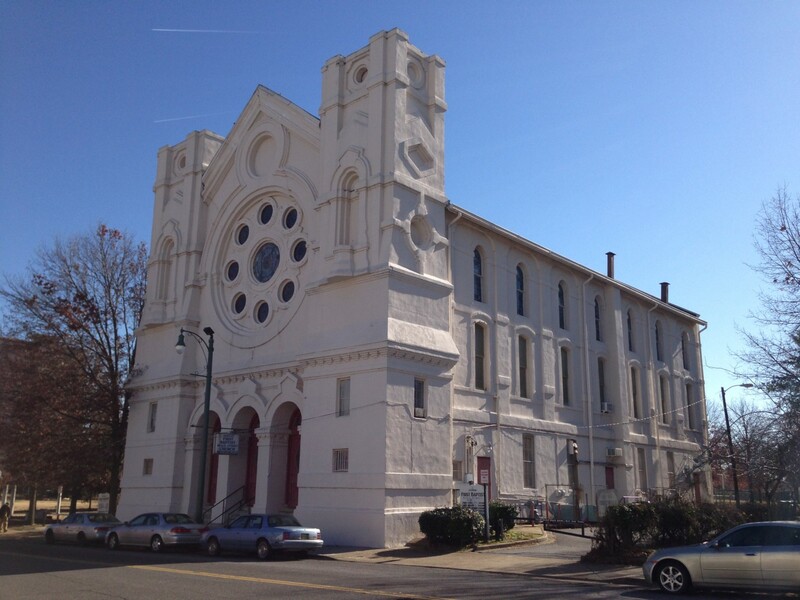 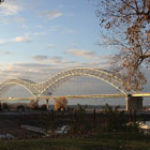 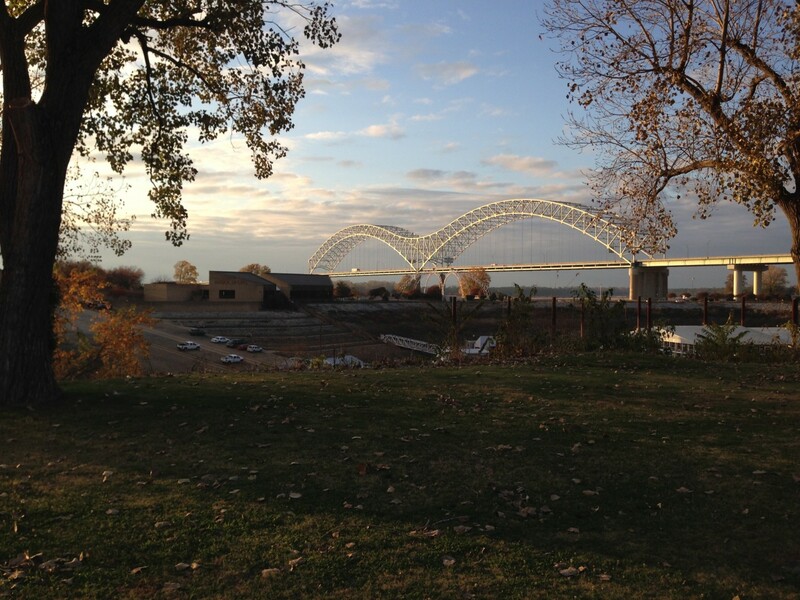 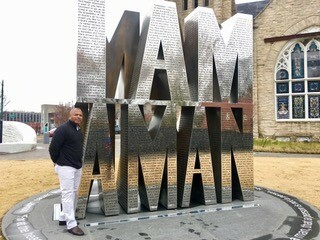 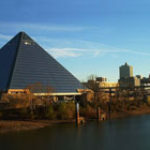 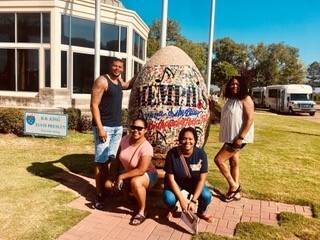 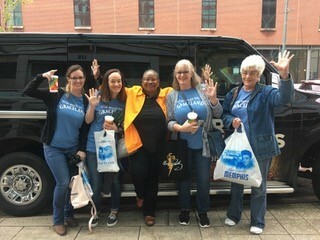 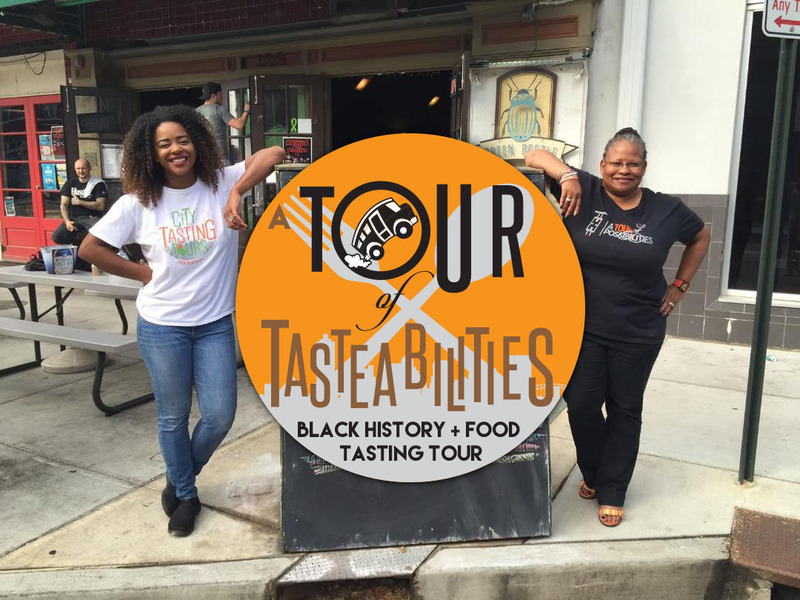 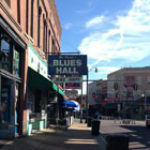 A Tour of Possibilities is an African American History Tour of Memphis, TN. 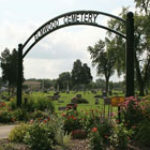 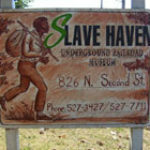 Let us be your “conductor” and drive you to a site that documents the history of the Underground Railroad. 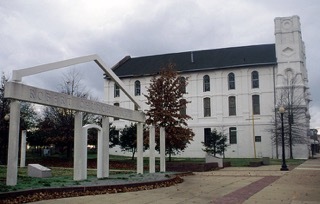 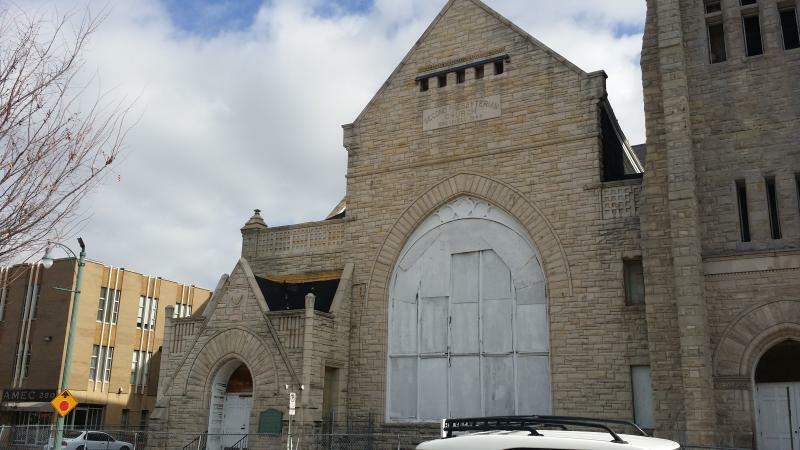 We will show you the location of Dr. Martin Luther King Jr.’s famous last speech; “I’ve Been To The Mountaintop,” that he delivered on April 3, 1968, the day before his assassination. 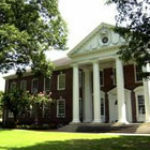 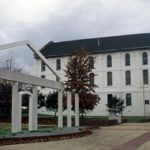 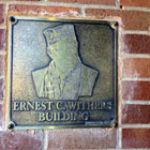 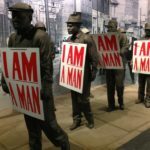 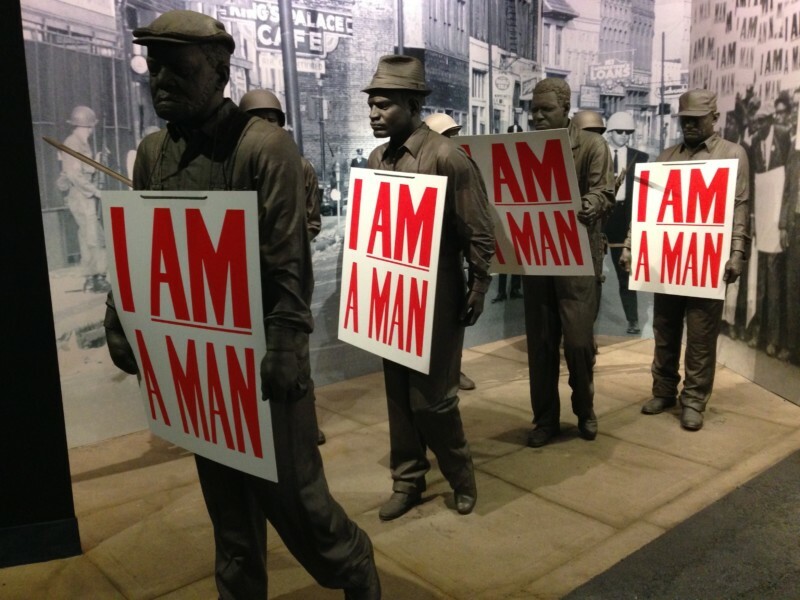 See the museum that traces the history of the Civil Rights Movement from its roots to the present. 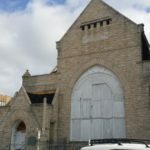 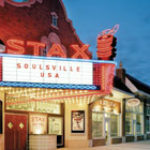 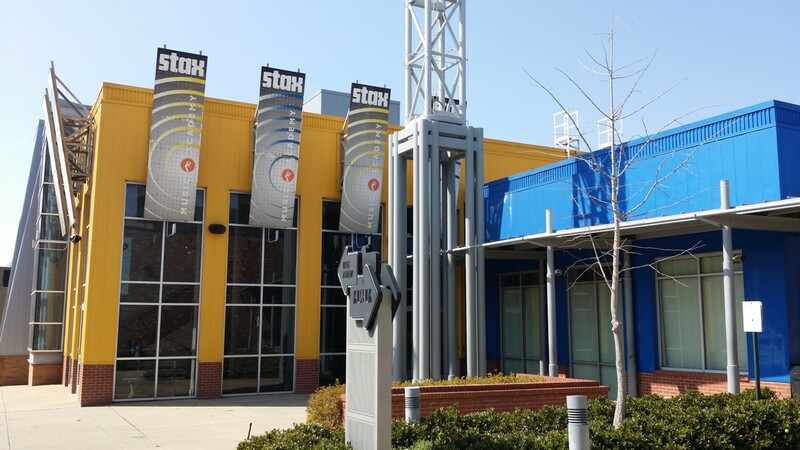 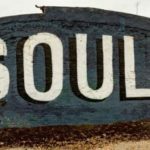 Experience one of a few museums in the world dedicated to Soul Music, located in Soulsville, USA.